Federal child care law was reauthorized and changed in 2014. 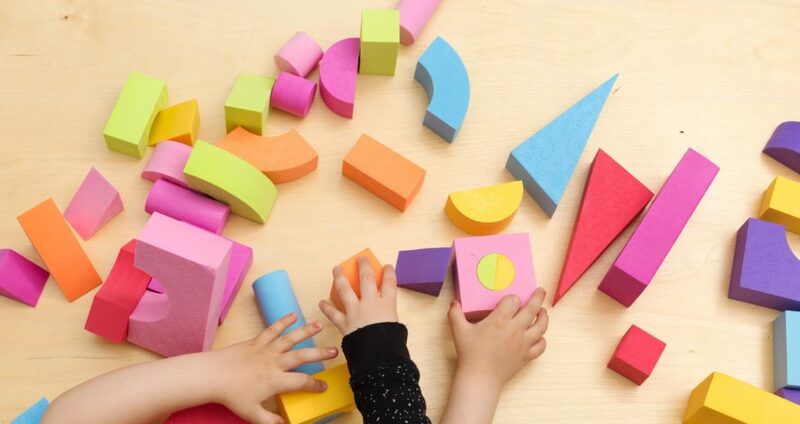 The Child Care and Development Block Grant Act was updated to include expanded child care subsidies, new training and monitoring systems for providers, and other new provisions. The Illinois Department of Human Services needs to understand the impact of these changes, as they could affect the cost and availability of subsidized child care. IDHS has charged Chapin Hall with evaluating the impact of the new law on Illinois families. Funding for the study is provided by the Office of Planning, Research and Evaluation in the U.S. Dept. of Health and Human Service’s Administration for Children and Families. Specifically, we are determining if these policy changes are having any impact on parental employment and continuity of care for children. We will analyze the impact on children, their families and the workforce. We will specifically look at outcomes around parental employment, continuity of care, and child outcomes. In addition, we will assess the impact of training on both providers of license-exempt care and on the monitors of that care. This project takes advantage of a rare set of integrated datasets in Illinois, augmented with new sources of administrative data. Chapin Hall has been curating administrative data in Illinois for the past 30 years. Data on subsidized child care begins in 1990. Results from the three studies can inform child care program decision-making in Illinois and nationally. Child care policy makers must make tough choices about funding, implement new programmatic features, build a strong workforce, ensure access to families, and—ultimately–achieve positive outcomes for children and their parents. Evidence-based evaluation helps ensure these decisions produce the best results for families. This study is a joint effort between the Illinois Department of Human Services and Chapin Hall. The project is led by Dr. Robert Goerge of Chapin Hall and Matt Coyne of the Illinois Department of Human Services. Other Chapin Hall team members include Dr. Leah Gjertson, Dave McQuown, Shen Han, Jenna Chapman, and Emily Wiegand. For more information about this work, contact Dr. Leah Gjertson.